Let’s start with the simple the stocking stuffers. For me so I can stuffers are kind of hard because unfortunately some of the stuff that I like is pretty expensive however there are few items out there that make excellent stocking stuffers at a really reasonable price. 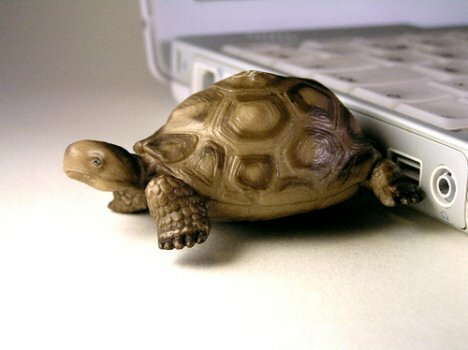 One of my favorite quick little gifts are novelty USB flash drives there are a ton of different types of flash drives out there and a lot of them can be directly related to the personal interest of the person for an example I have found over the years different types of hilarious flash drives including but not limited to different video games different TV shows! 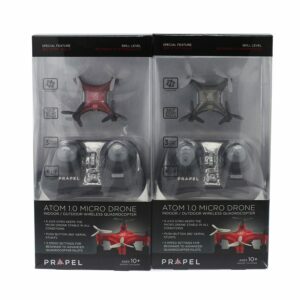 I’ve also recently found over at Sam’s Club a two pack of drones micro drones that are about the size of a credit card and have all kinds of cool features and last for a few minutes on the battery charge and can be easily quickly recharged its $30 price tag makes it an incredibly affordable fun little toy for Christmas. 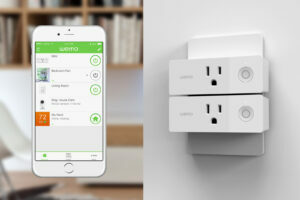 For mid-range presence I’m a big fan of cool home electronics such as smart speakers like the Google home or Alexa and smart light fixtures such as the WeMo switches and Outlets it’s a quick and easy way to bring home automation into your world most of these devices are between 50 and 60 bucks and make a great gift for your tech-friendly family. 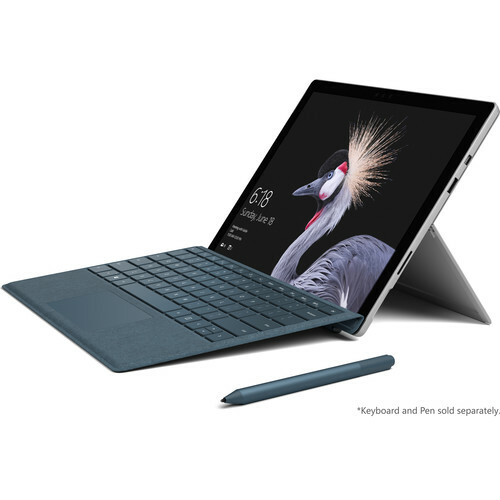 For big gifts you may want to shop for a laptop or a tablet or in some cases you can get both in one place such as the Surface Pro 4 which is my pic for my favorite current computer. Not only is it a great PC but when you remove the keyboard that makes for a very powerful tablet which even has a stylus for drawing and because of the pressure sensitive nature of the stylus the later you draw the later the line the harder you push the thicker the line you get the idea very cool. 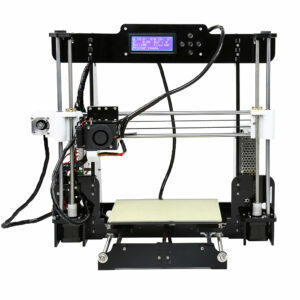 I’m also a big fan of 3D printers I know that sounds like an odd thing to put on a list of cool Christmas presents but believe it or not 3D printers have come down in price to be quiet fordable in fact you can get a decent 3D printer for 3 to $500 if you’re interested in that kind of a thing. I know a lot of people have commented on the 3D printer I have in my office, I have which known as an Anet A8 which is a kit printer meaning the printer came to me and parts and we had to put it together and by we I mean it was an activity for my son and I. Not only did it make a great father-son activity it also gave us a tool that we can use in the office for creating parts and making sculptures. 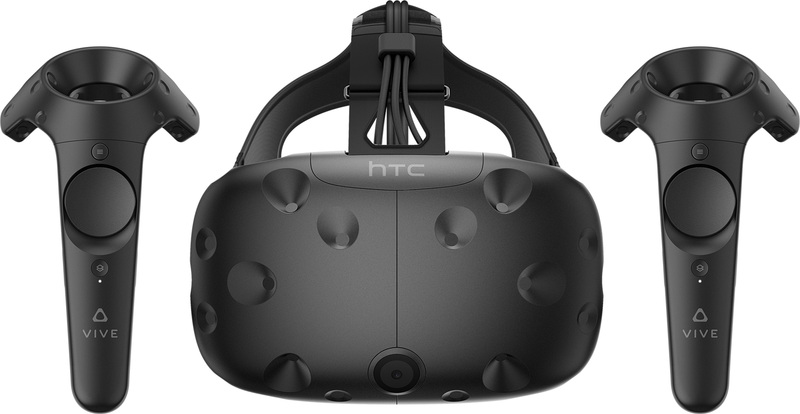 Last on my list of Big Ticket items is the HTC Vive virtual reality system now you do need to have a little bit more of a beefy computer to run this software for this program but the trade-off is a very cool virtual reality experience if you’ve never experienced virtual reality before you’re in for a treat the HTC VR is a easy to use system with a fairly simple installation. The software makes it pretty simple to use and the setup is not incredibly difficult. You definitely will have some cables that need to be placed so make plans to put your lighthouses which capture Motion in an easy to get at area. Virtual reality has come down in price from the initial thousand-dollar investment down to $500 – $700 now and as they become more available the prices should drop. 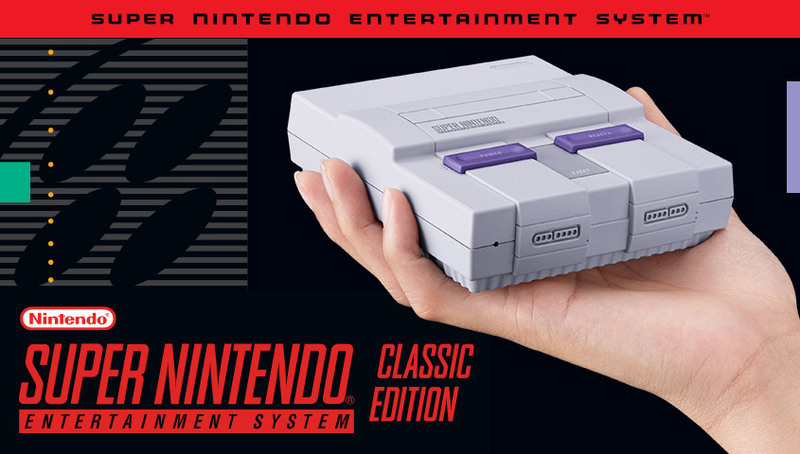 Getting your hands on either two of these wonderful little gaming consoles is incredibly hard but if you do you’ve officially reached the nerd Holy Grail. The Super Nintendo classic the newer Edition and is incredibly hard to get your hands on. 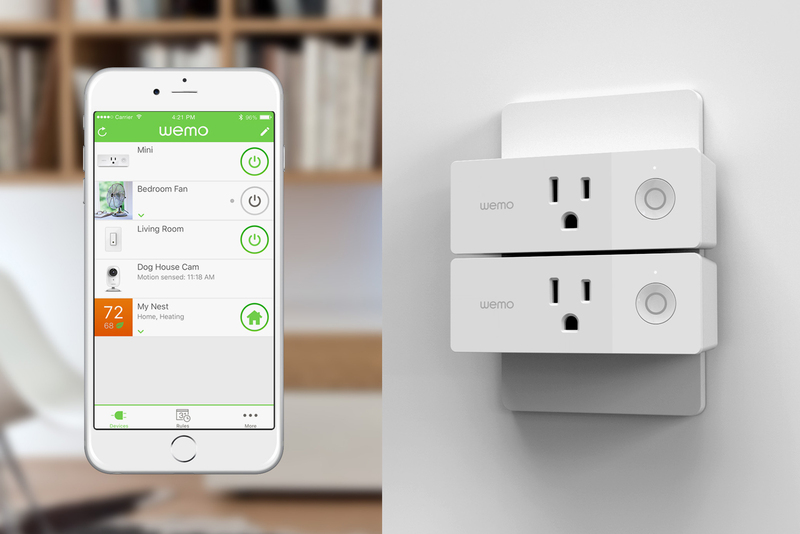 Think of it, for some of us adults as the Tickle Me Elmo of this generation!! 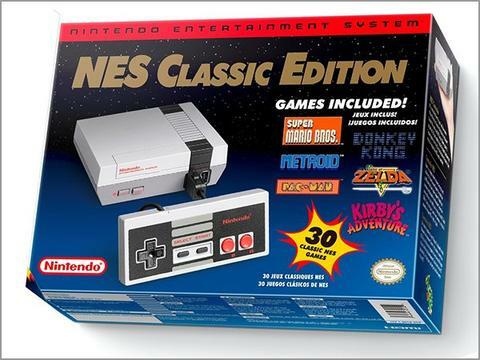 The NES classic which was sold out for nearly two years is finally starting to show up places check it out these two items are must haves for any classic video game fan or someone who just wants to restore a little nostalgia in their life. If you find an extra one and you want to give it to me I would never complain! Hope you have a happy holidays and a merry Christmas!